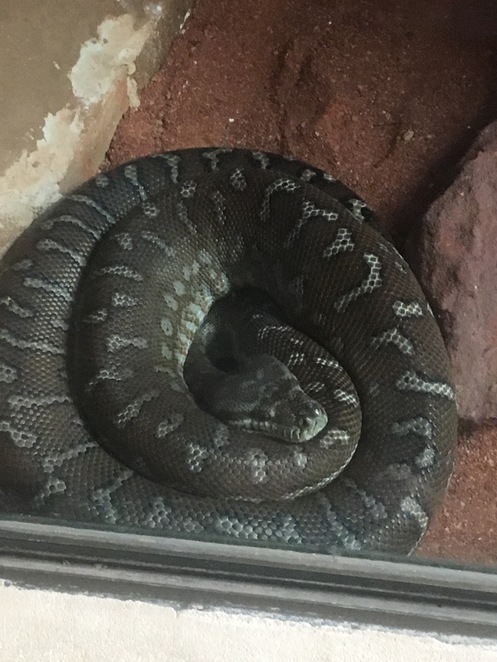 If you like to learn more about some of Australia's native reptiles and snakes (from a safe distance), the Armadale Reptile Centre houses a huge number of all creatures great and slithering. Armadale Reptile Centre is tucked away in Wungong. 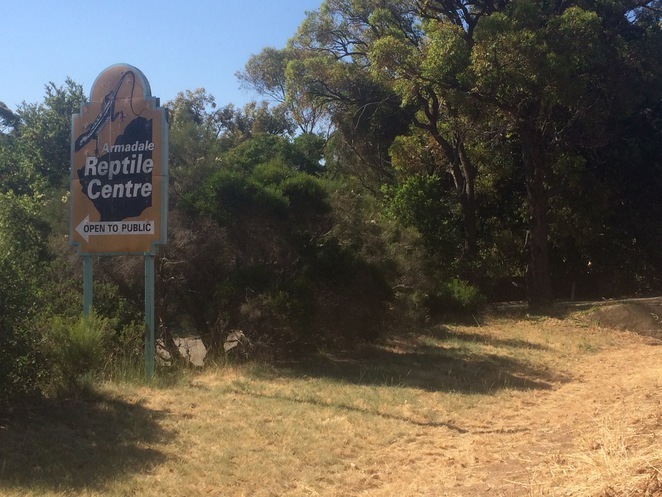 Situated just out of Armadale on the South Western Highway in Wungong, this education and conservation facility was established in 1995 as a means of helping members of the public identify reptiles they may encounter in their own backyard or property. This includes identifying which snakes are venomous and which are totally harmless, in a bid to raise awareness of these often misunderstood creatures. If you're not a fan of snakes and reptiles, that's ok, as each creature is housed in a safe and secure environment from which you can learn more about their habitat and behaviour. However, if you just can't resist the opportunity to get up close and personal with them, visitors are gifted the chance to hold some of the more docile reptiles at the centre. The centre is home to a huge variety of native reptiles, with around 40 different species of snakes alone housed at the centre. 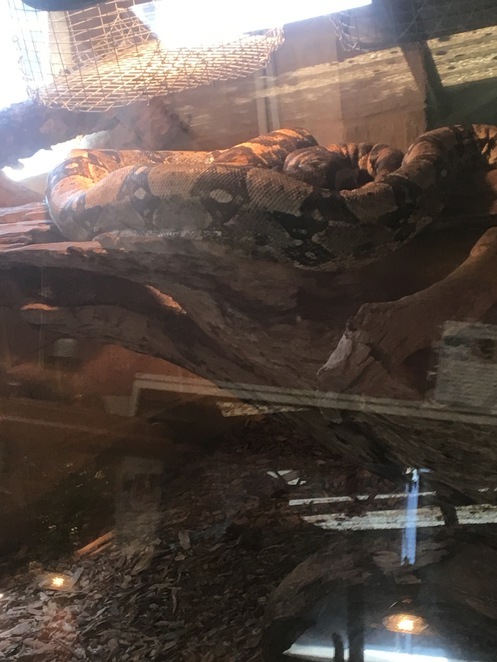 It's a great place for the kids to view snakes and other reptiles they may not have seen before, and hopefully learn about what do if they encounter a snake and how to approach the situation without getting hurt. 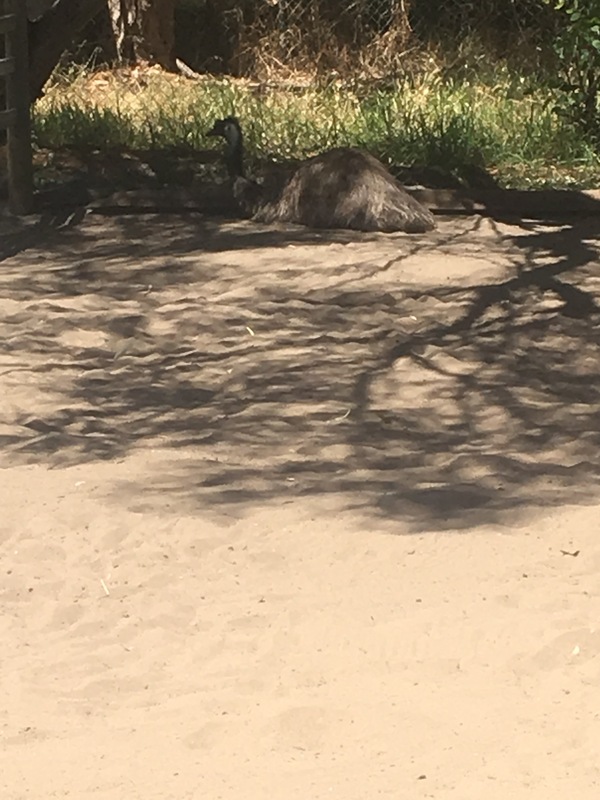 You will find various animal enclosures dotted around the park, including the various reptile and snake habitats, a bird aviary and different enclosures for the large mammals and birds, including dingoes and kangaroos. This is my tree and I'm sticking to it. The bird aviary is a colourful and noisy blend of Australian native birds, including the wedge tail eagle, galahs, cockatoos and rainbow lorikeets. 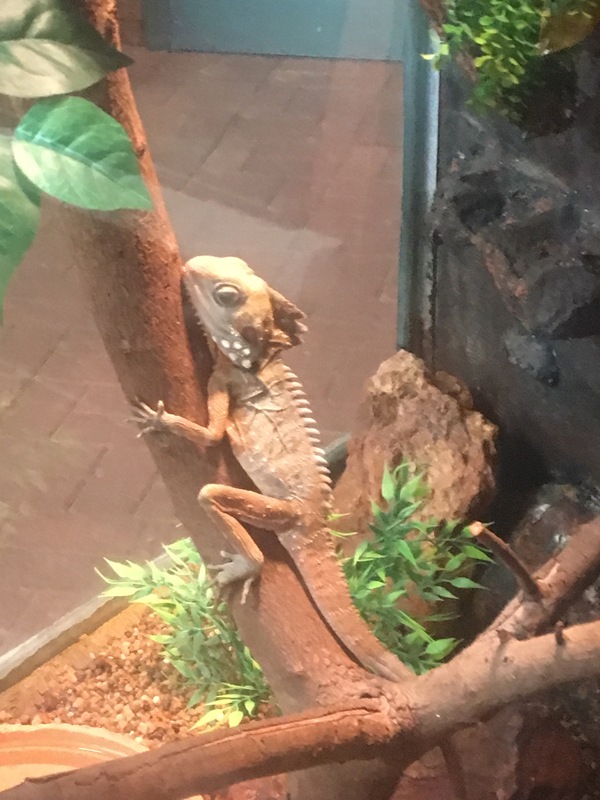 Armadale Reptile Centre is an experience that older kids are sure to love, and will genuinely enjoy the adventure of seeing so many reptiles from all over Australia in the one spot. 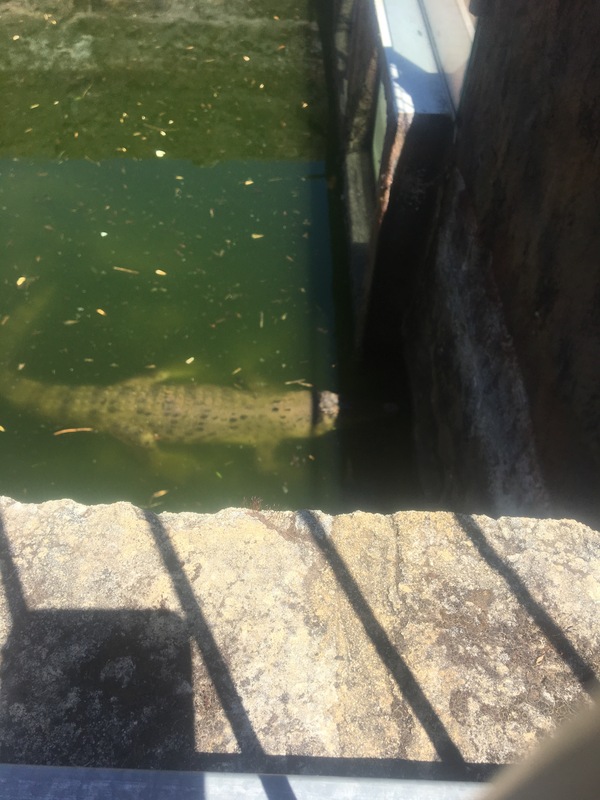 It's probably not suitable for young toddlers, such as my daughter, who probably didn't appreciate the range of reptiles and native animals but loved the giant dragon in the park. Another facet of the park is the rescue and rehabilitation centre, where you can take injured or sick wildlife, including marsupials, snakes, bobtails and birds who may have been hit by cars, for example. Alternatively, if you do spot a snake in your backyard, you can contact the Wildlife Helpline on 9474 9055 for advice. 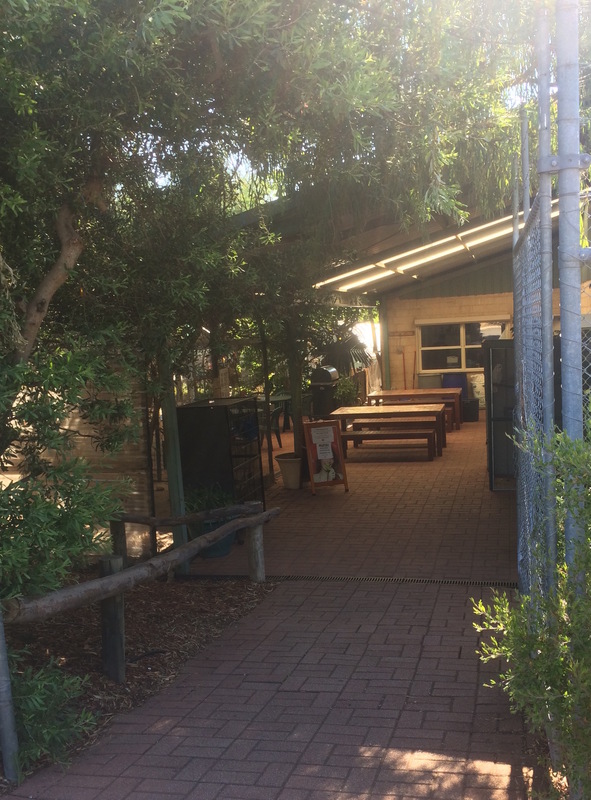 The centre is open Thursdays to Tuesdays (plus Wednesdays during school holidays) from 10am to 4pm. Entry fees are $17 for adults, $12 for concession, $7 for kids aged three to 15 years, and $42 for a group of two adults and two kids. EFTPOS is available on site. They stock drinks and snacks, plus souvenirs to take away. There are also baby change facilities available. 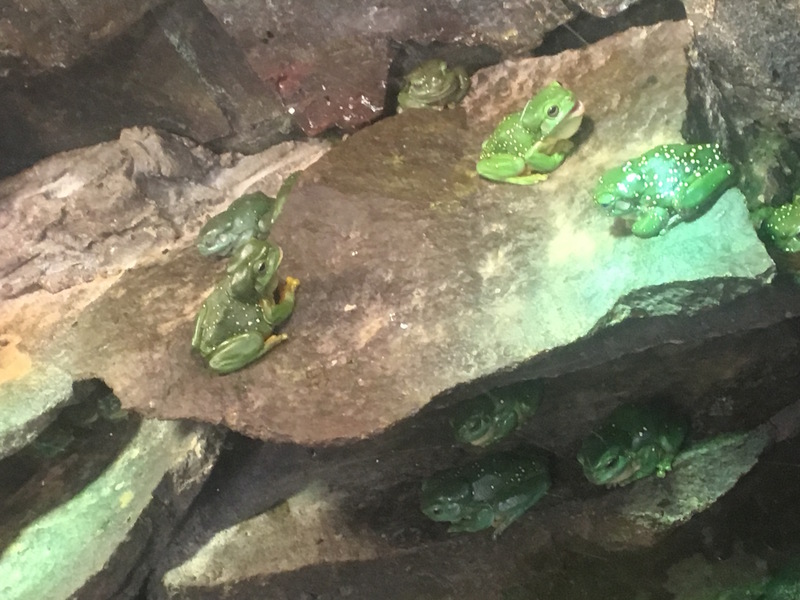 Armadale Reptile Centre offers a fascinating look into the habitats of some of Western Australia's most common native animals. It's a great way to view the local wildlife at a safe distance for all. Why? View some of Western Australia’s native wildlife at a safe distance. When: Open Thursdays to Tuesdays (open Wednesdays during school holidays) from 10am to 4pm. Cost: Adults $17, Concession $12, kids three to 15 years $7, group of two adults and two kids $42.